Driven by the philosophy that communication is fundamental to living a fulfilled life, Dr. Amanda Langham is deeply committed to mitigating communication barriers for patients of all ages. Dr. Amanda Langham received her Bachelor of Science in Communication Disorders from Lamar University and her doctorate from the University of Texas at Austin. She gained diverse experiences in clinical rotations at Lackland Airforce Base in San Antonio, Scott and White Hospital in Temple, and 360 Balance in Austin. Before starting her private practice, she was the clinical audiologist for a busy ENT Clinic. 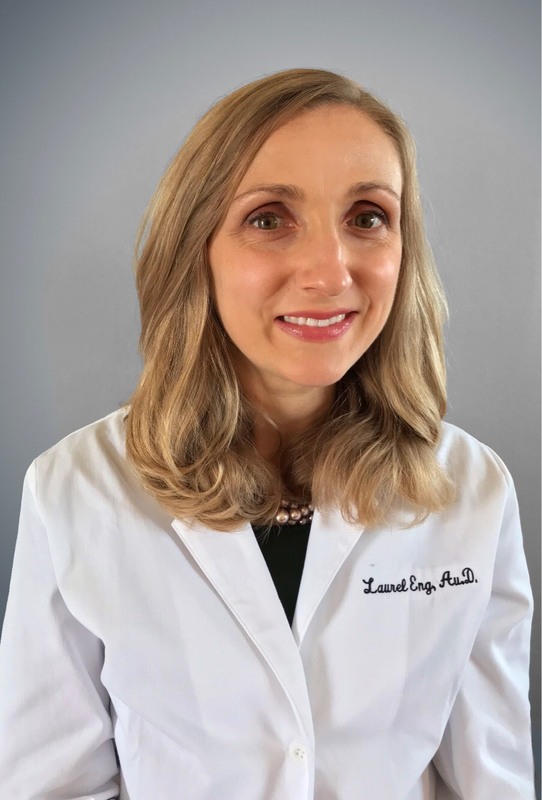 Dr. Langham is a Board Certified Doctor of Audiology, licensed to practice Audiology in the State of Texas and holds a certificate of clinical competence in Audiology from the American Speech-Language Hearing Association (ASHA). She has a special interest in Tinnitus (ringing of the ears) and has received additional training to help patients suffering from Tinnitus. Dr. Langham takes the time to provide the thorough diagnostics, counseling, and treatment required to combat hearing loss and believes that patients should not have to live with the trouble and isolation that hearing loss can cause. Dr. Leah Guempel received her Bachelor of Arts in Communication Disorders in 2007 and her doctorate from the University of Texas in 2010. While in graduate school, Dr. Guempel was named outstanding first year graduate student in Audiology and Sertoma outstanding graduate student in Audiology. 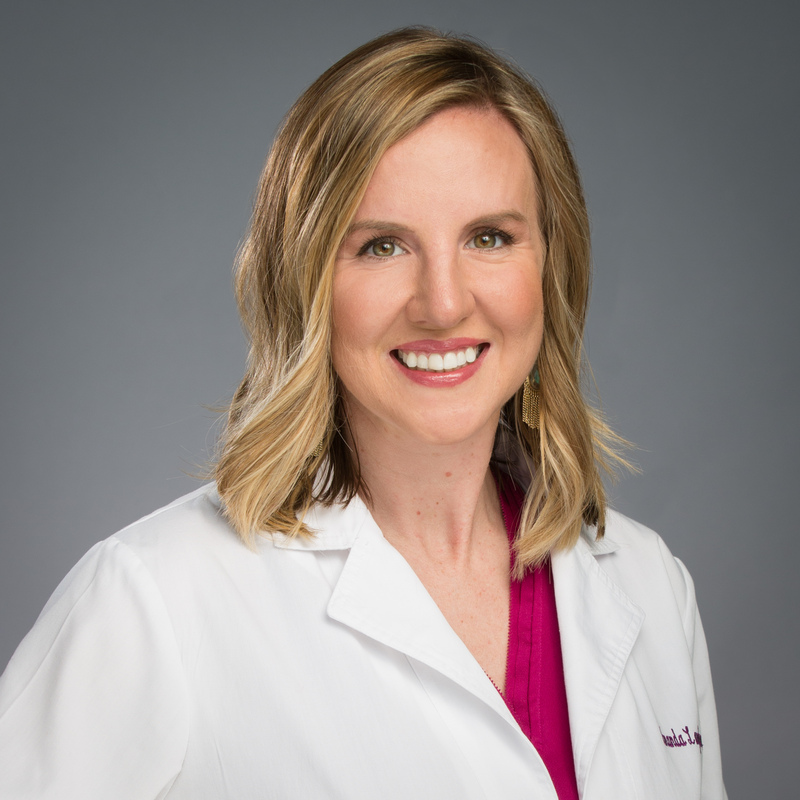 During graduate school, Dr. Guempel had several clinical rotations she completed throughout Austin including rotations at Dell Children's Hospital and an ENT practice. Dr. Guempel also had a rotation at Cook Hearing & Balance as a student clinician, and after completing her 4th year rotation there, worked as a Doctor of Audiology in the Austin and Cedar Park locations. 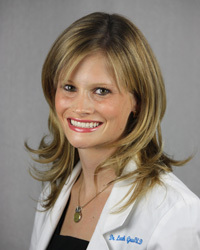 Dr. Guempel became the audiologist at the Cook Hearing & Balance office in San Marcos when it opened September of 2011. In December of 2012, Dr. Guempel bought Cook Hearing & Balance in San Marcos and renamed it Central Texas Hearing Center. Dr. Guempel is licensed to practice Audiology in the State of Texas. She is a Fellow of the American Academy (AAA) and holds a certificate of clinical competence in Audiology from the American Speech-Language Hearing Association (ASHA). Dr. Guempel has a passion for hearing awareness. She enjoys her field of practice and hopes to inform and educate the community about the importance of early detection and the use of hearing protection. She is dedicated to helping those who suffer from hearing impairment. Dr. Katie Gilbert is San Marcos local who is committed to helping you hear better. She completed her Bachelor of Science in Communication Disorders from Texas State University in 2013 and received her Audiology Doctorate from the University of Texas at Austin in 2017. She completed her 4th year externship here at Central Texas Hearing Center, and was asked to stay on as a full-time Audiologist after graduation. 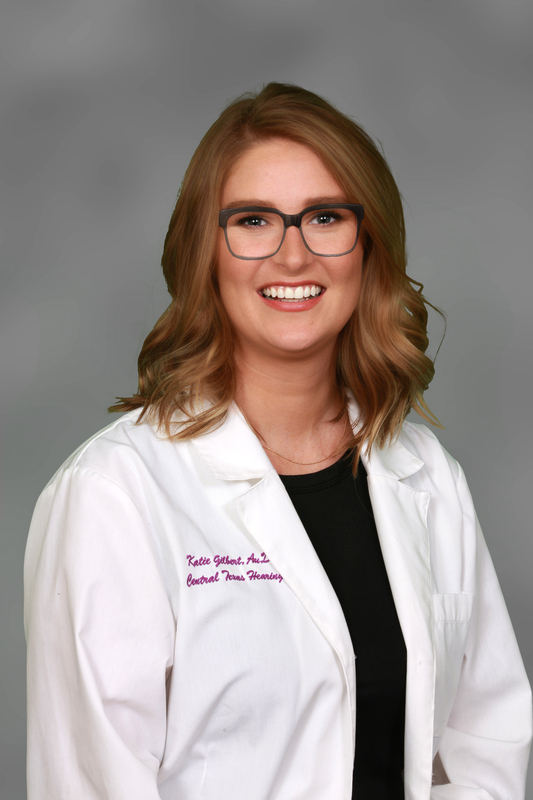 During graduate school, she had several clinical rotations through Ear, Nose, and Throat offices as well as private practices throughout Austin and San Marcos. Dr. Gilbert is a licensed Doctor of Audiology in the state of Texas, and has her Certificate of Clinical Competence in Audiology from the American Speech-Language Hearing Association (ASHA). She is passionate about patient counseling and educating families on a variety of tools to aid in communication—in all aspects of life. She is dedicated to hearing health care and learning something new every day. 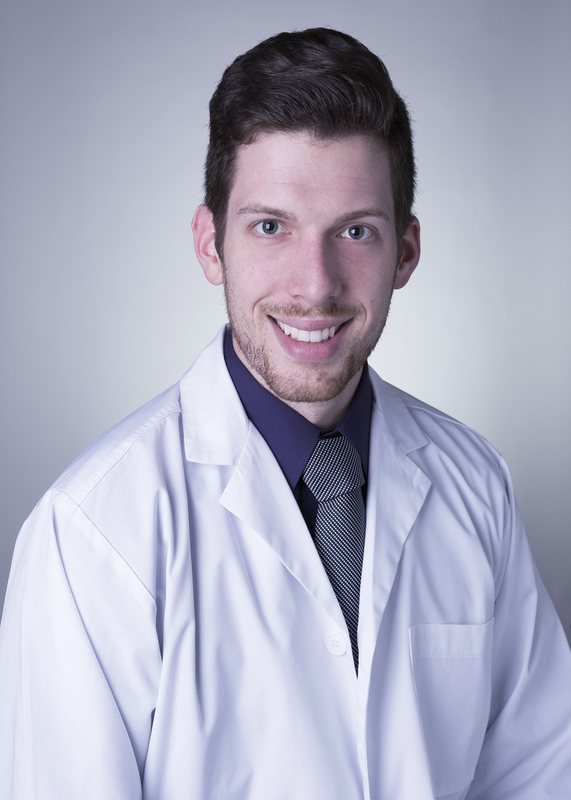 Dr. Levi Young recently relocated to Austin to join the Central Texas Hearing Center team. Dr. Young uses his bright and creative mind to find custom and personalized solutions for every hearing problem. His other areas of focus are tinnitus management, difficult fitting solutions, and cerumen management. He has been active in the field of audiology in multiple large cities including Cleveland, Indianapolis, and Phoenix. He earned his Bachelor degree in Speech and Hearing Science, as well as his Doctorate in Audiology (Au.D) from Indiana University. He is licensed in the State of Texas and is a fellow of the American Academy of Audiology (AAA). When he is away from the office, Dr. Young enjoys exploring the outdoors with his wife. As a native Virginian, Dr. Laurel Eng moved to Austin in 2002. She graduated from the University of Texas at Austin with her bachelors of science in 2013, and received her doctorate of audiology in 2018. While in graduate school, Dr. Eng gained a variety of experiences treating adults and pediatrics within the Austin community. She completed her fourth year externship at Central Texas Hearing Center in Austin, where she was invited to remain as a licensed audiologist. Dr. Eng is licensed to practice audiology in the state of Texas and holds the Certificate of Clinical Competence in Audiology (CCC-A) from the American Speech-Language Hearing Association (ASHA). She has special interest in holistic counseling and treatment of hearing loss. Dr. Eng takes great pleasure in positively guiding patients through the process of managing and living well with hearing loss. Dr. Eng currently works part time at Central Texas Hearing Center and spends the remainder of her days at home, caring for her two young children. She enjoys spending time with her family, jogging, exploring Austin with children in tow, and being involved in her church community. Annie Aldaco is the Patient Care Coordinator at Central Texas Hearing Center- Austin. She has been with us for over a year and enjoys assisting and helping everyone she meets. She studied History with a Math minor at The University of North Texas and comes to us with over 15 years of customer service and administration experience. Annie enjoys spending time with her husband and daughter and is an avid quilter. Annie schedules appointments, cleans and checks hearing aids on a walk-in basis, and processes insurances and claims. By processing insurance claims “in house”, it creates a seamless and worry-free payment experience for every patient. Yesenia Mata has been working with Dr. Guempel as a bilingual Patient Care Coordinator since July 13, 2012. She has over 20 years of customer service and administrative experience. Yesenia also brings her knowledge of medical office administration. She currently has certificates from Austin Business College & Kaplan College. She believes that caring for each patient as an individual creates a great relationship making the experience at Central Texas Hearing Center quick and easy. Yesenia will always do her best to make you and your loved ones feel welcome throughout each one of your office visits.